If you’re going to Sweden at some point during the next ten days, it is essential to remember to bring your identification with you. The increased identification protocol is down to Sweden establishing a temporary border control across the Øresund Bridge, both on the road and rail links, and for all ferry traffic arriving from Denmark and Germany in the wake of the refugee crisis. “You’ll be forced to show a passport or ID if you try to enter Sweden,” Anders Ygeman, Sweden’s internal minister, told the Swedish newspaper Expressen. 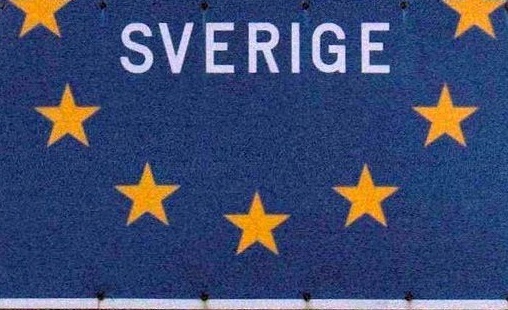 The border control is expected to have an effect on the traffic going across Øresund Bridge. On average, 20,000 cars cross the bridge each way every day. The heightened border controls will come into effect at noon today and are expected to last for about 10 days.